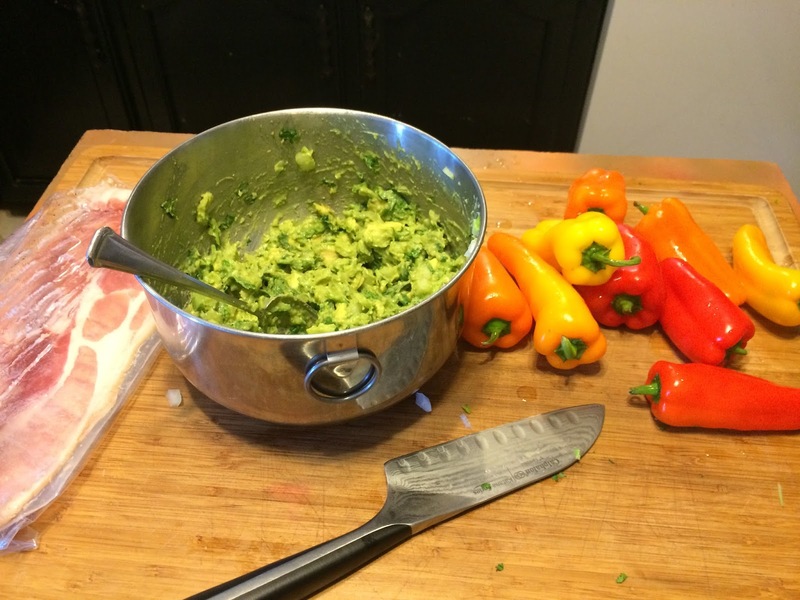 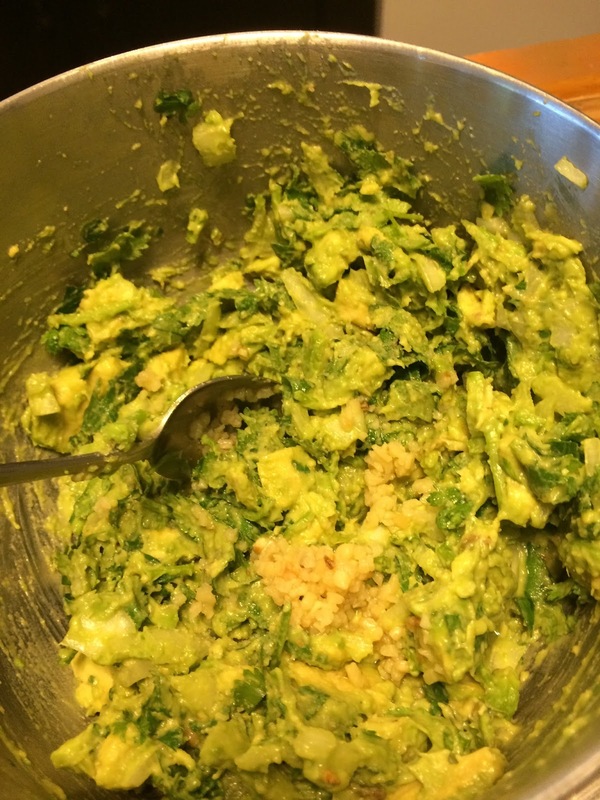 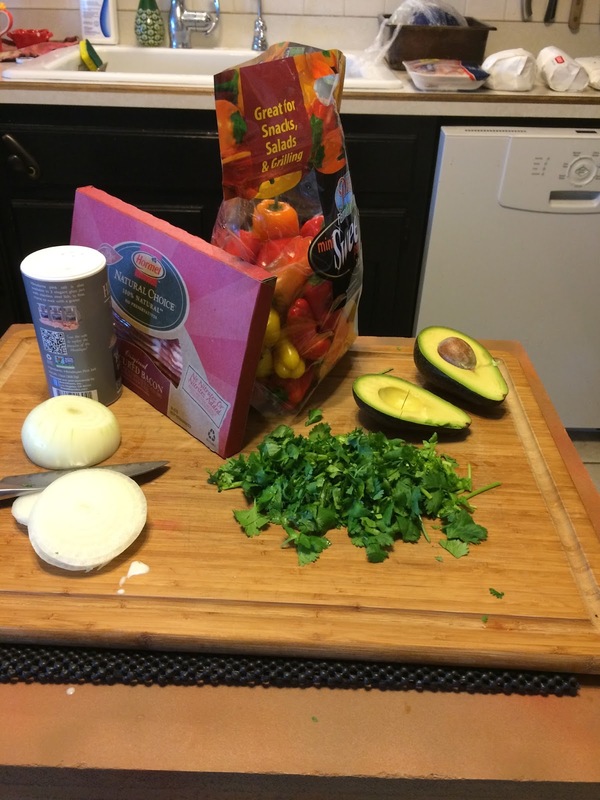 How can a person go wrong with BACON or AVOCADO….and then TOGETHER!!! 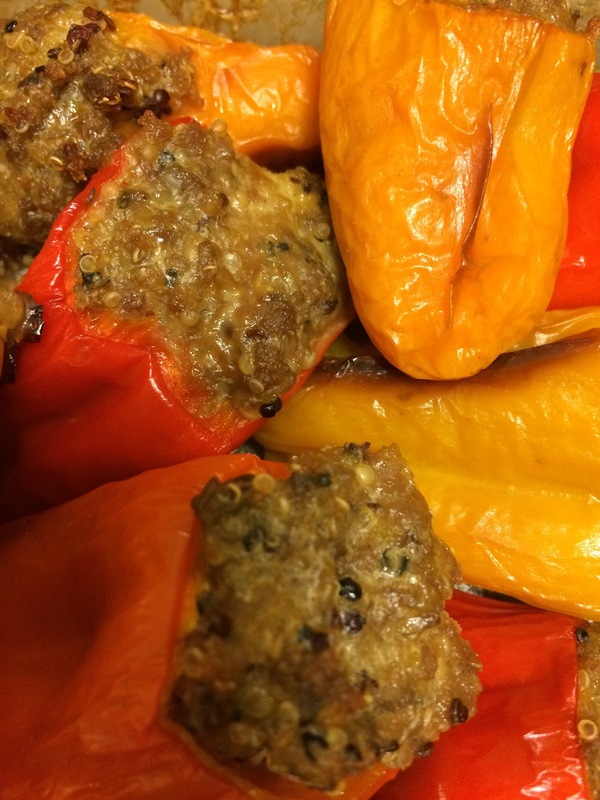 Cut the mini sweet peppers in half, clean out….stuff with the filling mixture….wrap with bacon…bake at 350 for about 30 minutes or until bacon is crisp! 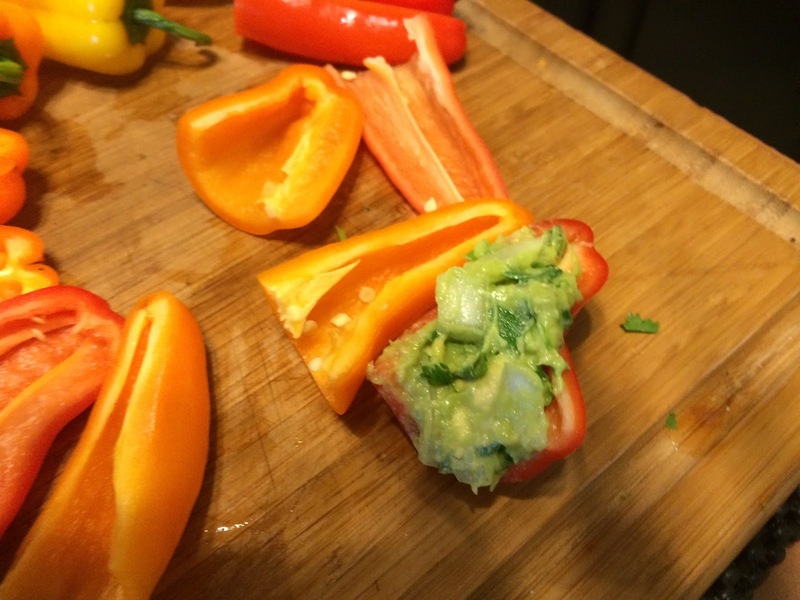 And there you have it…a TOTALLY paleo popper….that still gives you that creamy goodness and sensation without the dairy! 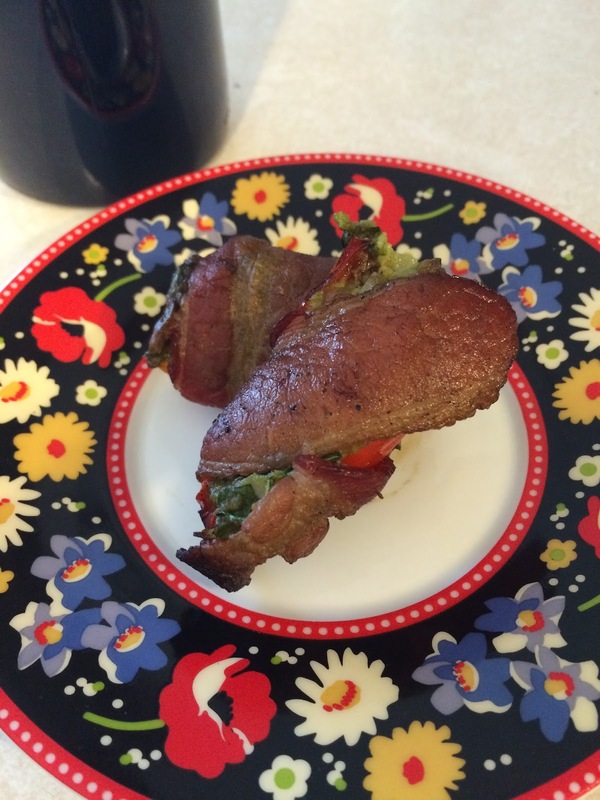 What are some unique poppers you have created?